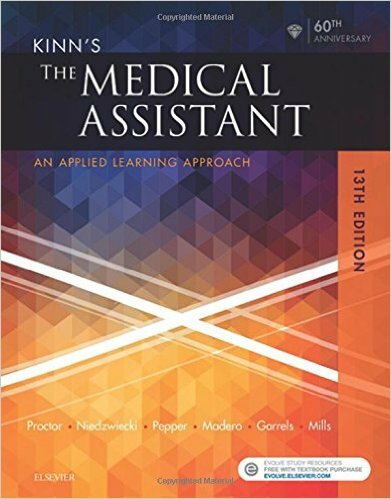 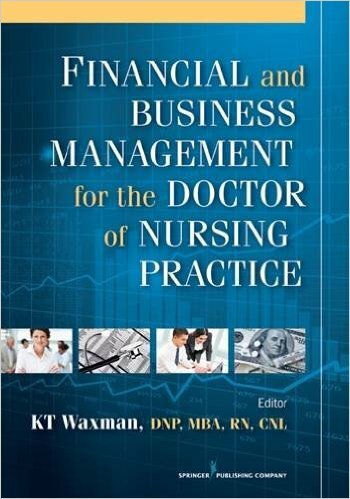 "Finally, a definitive financial management book geared to nursing professionals who need to know health care finance in non-CPA terms. 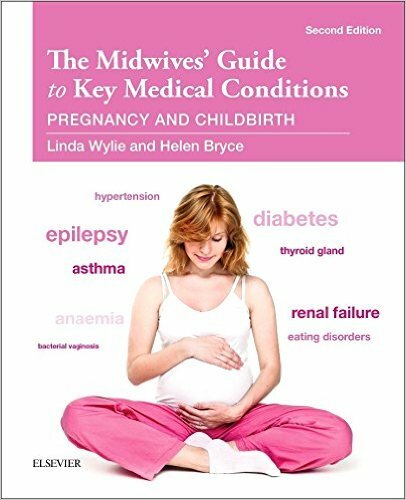 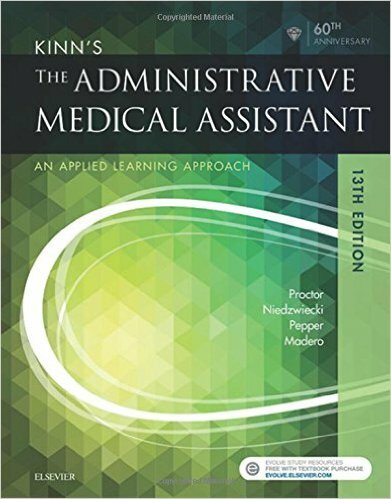 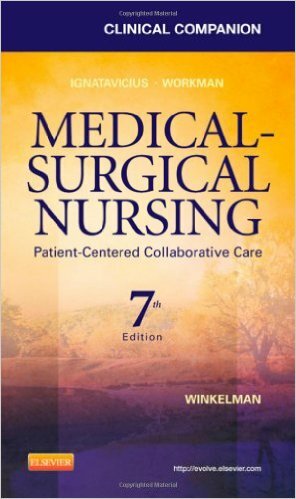 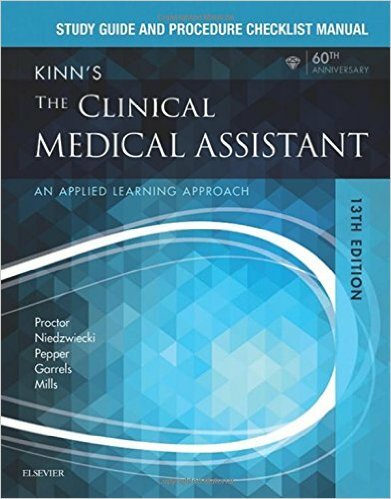 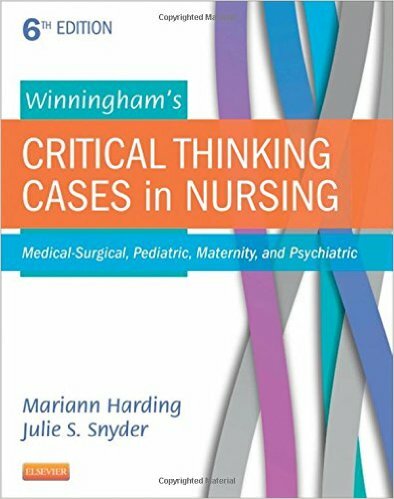 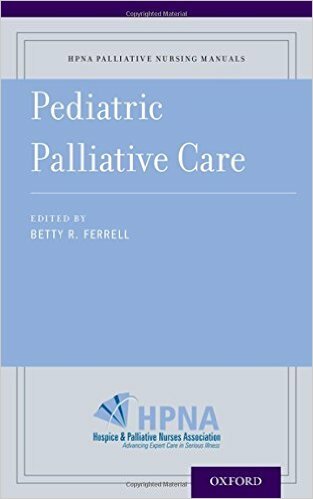 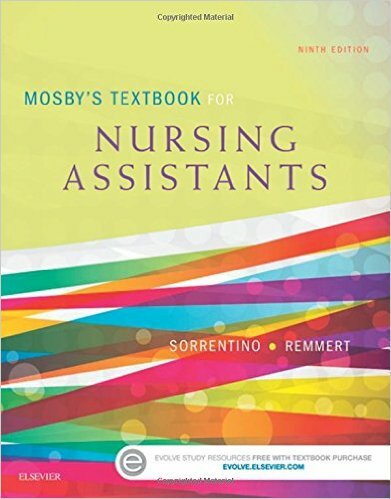 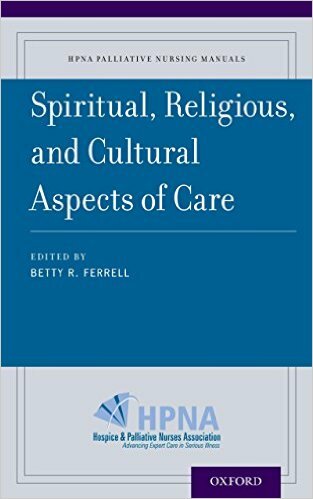 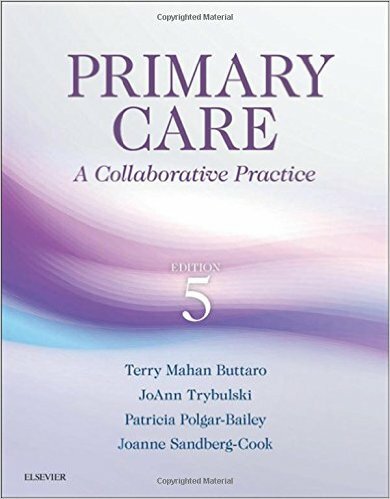 Dr. Waxman has organized excellent authors who are knowledgeable about their topic and address the issues using real-life examples that make sense to nursing professionals√ñI am thrilled to see [that] Dr. Waxman has used her knowledge and skills in producing a book that has been on my to-do list for years." 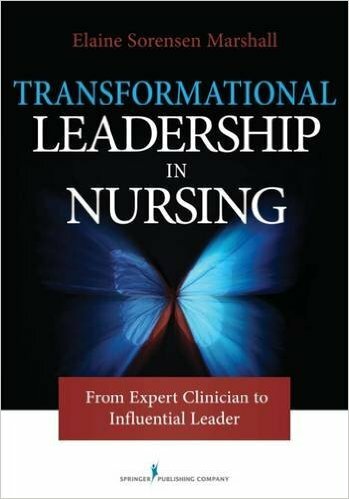 Now more than ever, nurse leaders must be proficient in understanding the financial aspects of health care. 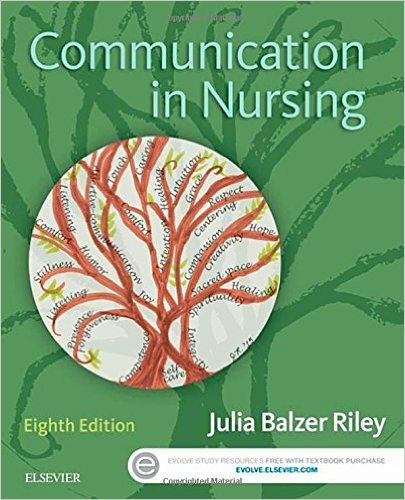 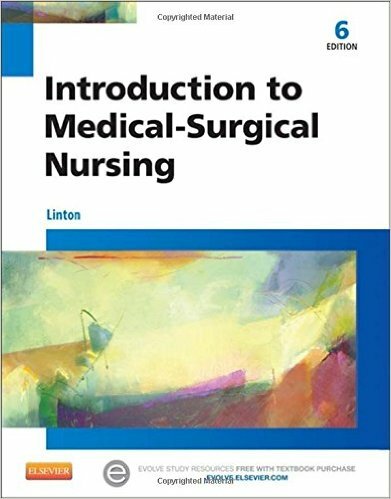 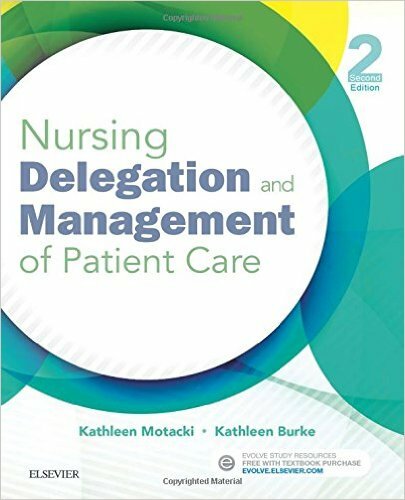 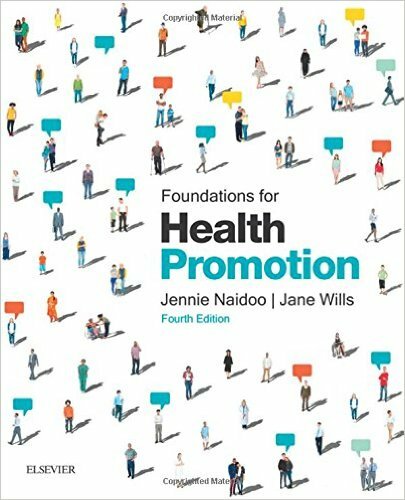 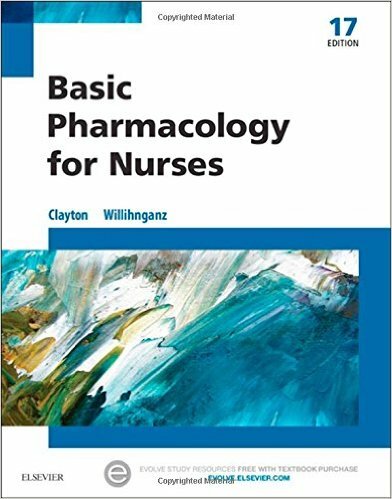 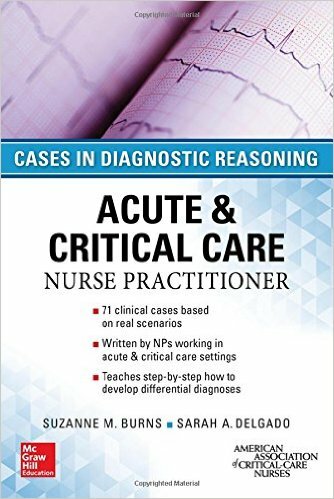 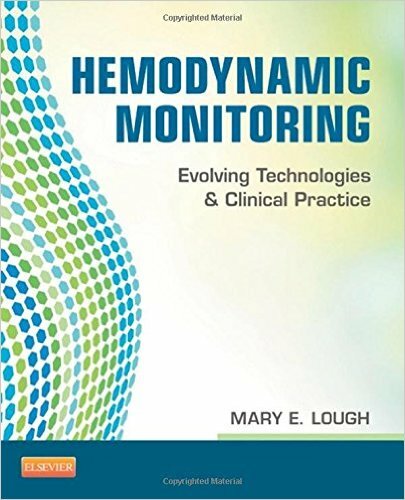 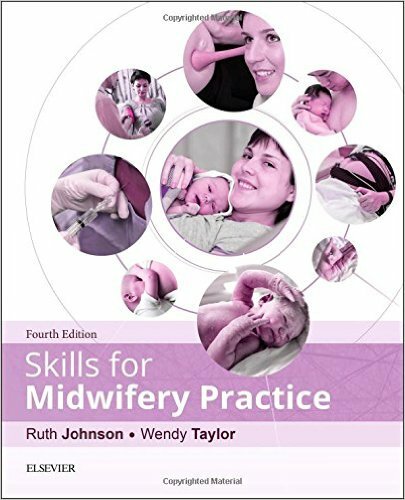 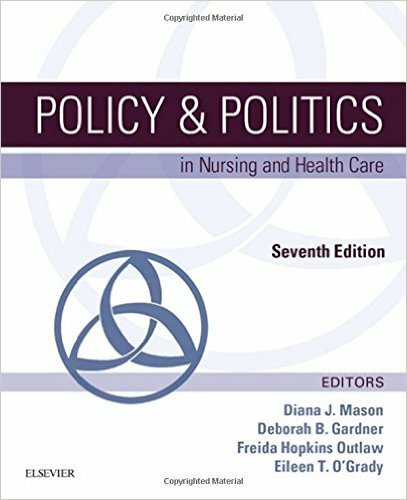 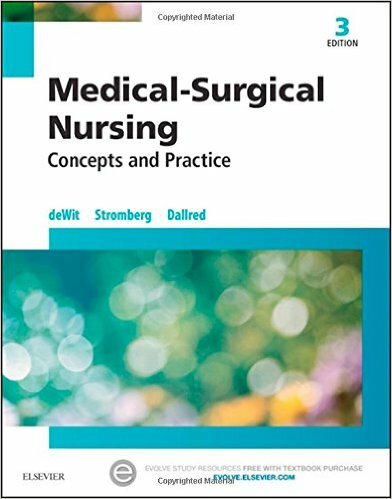 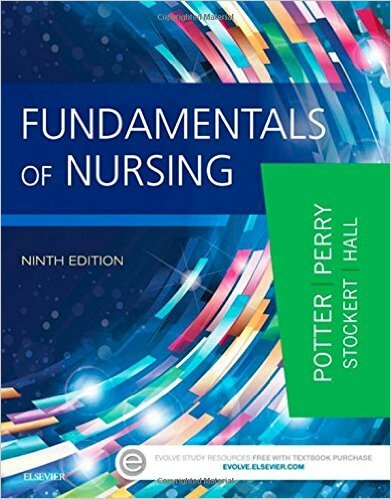 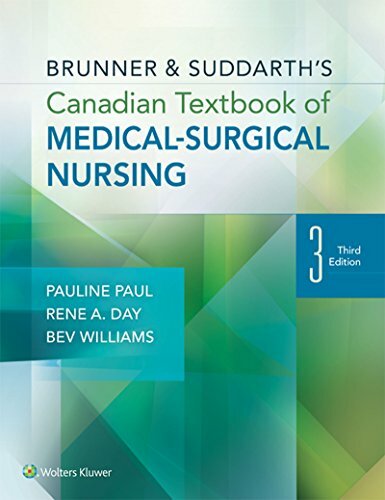 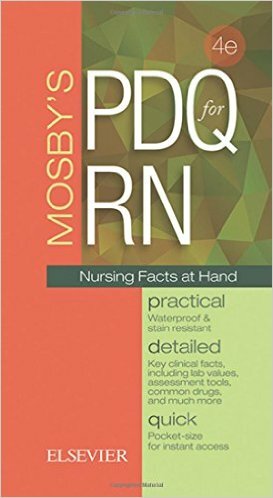 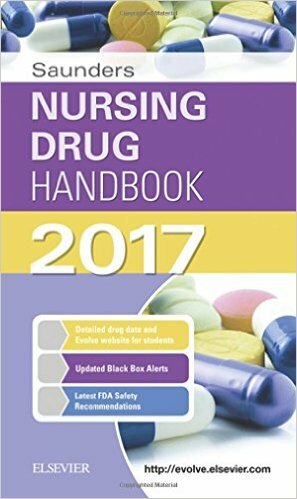 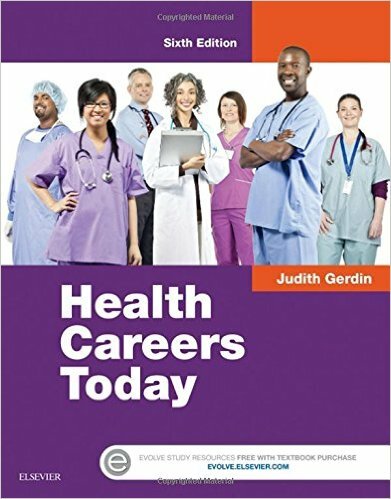 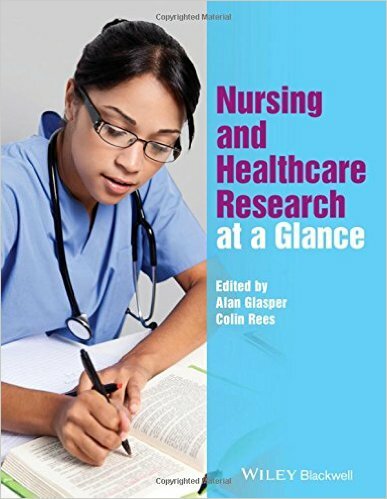 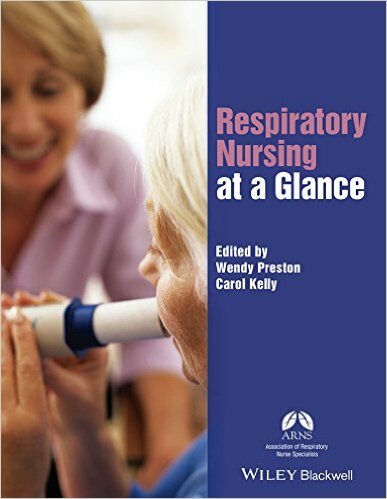 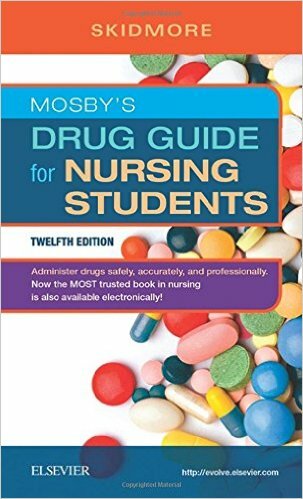 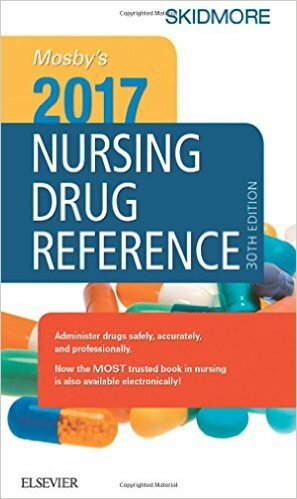 This unique text, designed specifically for the DNP course in health care economics and finance, is the only book to embed economic and financial concepts in the context of nursing practice and nursing care systems. 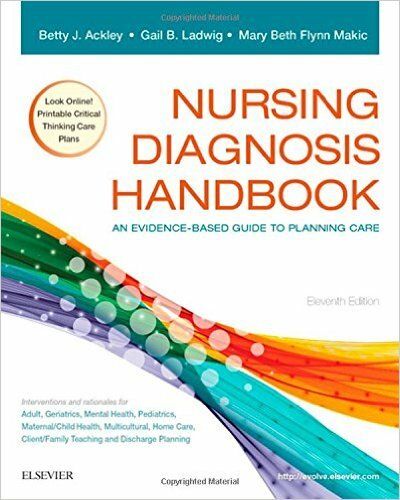 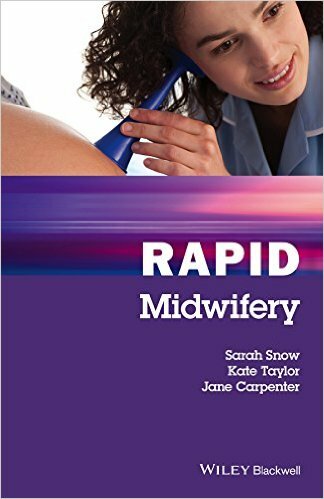 It offers a practical approach to business, finance, economics, and health policy that is designed to foster sound business and leadership skills within our complex health care system√≥skills that will enable the DNP graduate to improve the quality of health care delivery while reducing costs and improving outcomes.